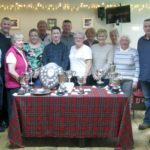 Campbeltown quizmeister Helen Gilchrist organised a benefit event to help Machrishanish Golf Club staff following the devastating fire. 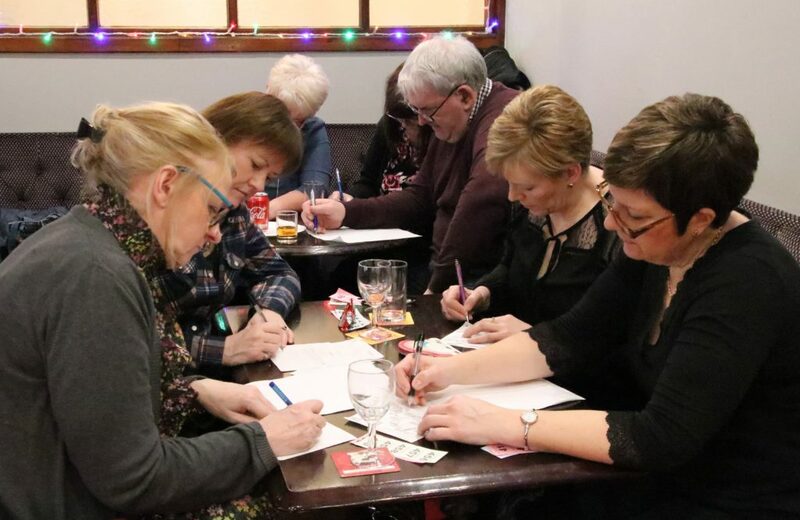 Ms Gilchrist attracted a large group of quizzers to Stronvaar Bowling Club, last Saturday afternoon, to raise funds for staff who lost their jobs and incomes when the club house burned down just before Christmas. 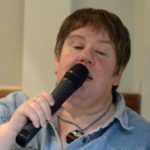 A Machrihanish team, Pan’s People, including Don McLean and Alison Brown, won the quiz which raised £1025.